Ready to see some beautiful glitters? Barielle will be coming out with two new sets of glitters this April 1st and I have the pleasure of showing you one today!! The Bling It On collection is made of five beautiful shades, let’s take a look one by one. *Angel Dust– Is a beautiful sheer iridescent glitter on clear base, seen in the pics in one coat over “kiss me kate” + top coat. I absolutely loved this manicure! *Golden Halo– A gold polish with pink glitter, is the most opaque one of the collection. So opaque in fact that I didn’t feel the need to use any undies. You see three thin coats + top coat in the pics. *Amethyst– Large metallic purple hex glitter on clear base, I did one coat over “rain in Spain” but will definitely go for some glitter placement next time. *Sea Urchin– A sea foam green glitter in green tinted iridescent base, two coats plus top coat over “irish eyes” in the pics. Again another very mermaid-y color I loved. So what do you think of this collection? I definitely LOVE four of the five (amethyst being my least favorite) polishes featured and would purchase this collection. I’m a sucker for mermaid-y glitters. 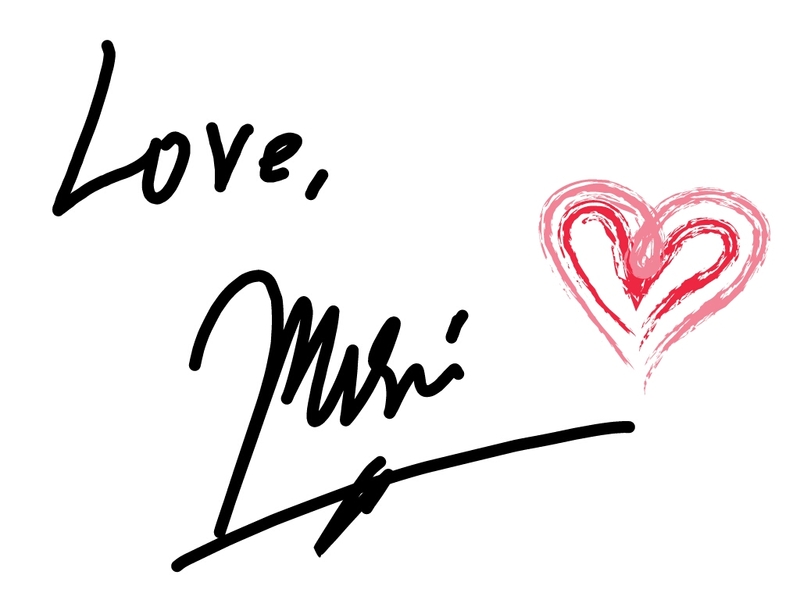 Hope you liked the review and swatches and thank you sooo much for reading!! 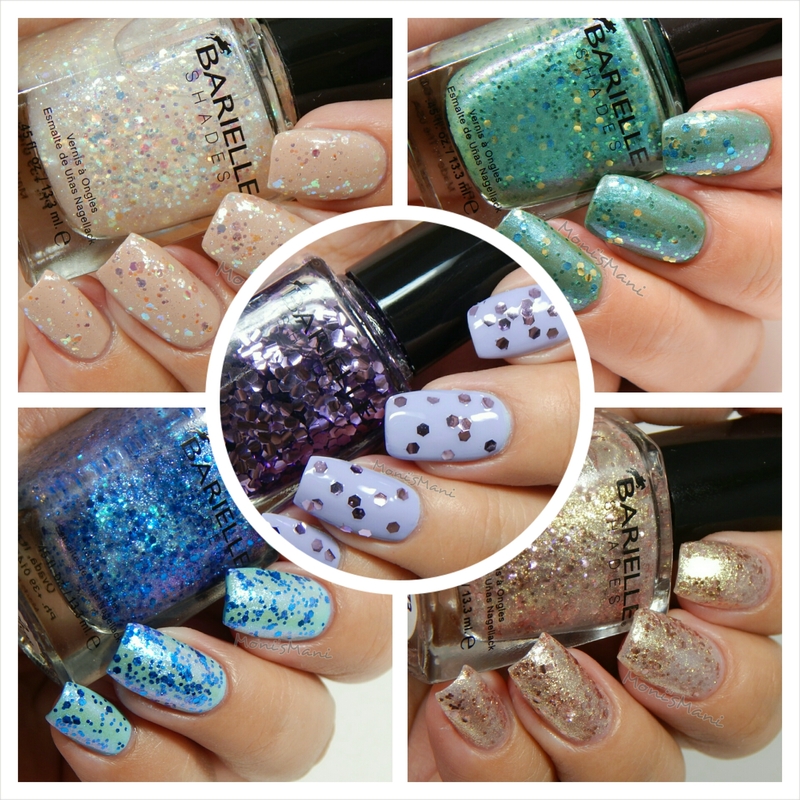 Check out Barielle’s Glitter Mania Collection swatched and reviewed by BruisedUpDollie here.